Could Canada be thawing to the notion of a finasteride-free nation? Earlier this week, our neighbor to the north announced that Propecia and Proscar patients may be at risk for considering and attempting suicide, and mandated that the manufacturer update its product insert to reflect this potential danger. 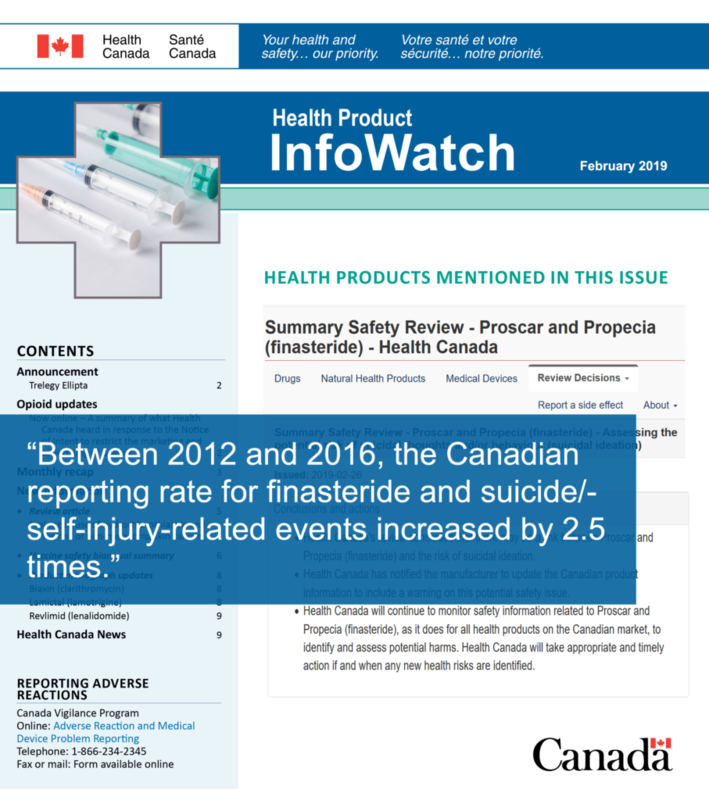 Health Canada reviewed the potential risk of suicidal ideation with use of Proscar or Propecia (finasteride) due to reported cases of suicidal ideation and self-injury received in Canada and internationally. The cases led to the investigation of the possible relationship between finasteride use and suicidal ideation through a number of assessments. 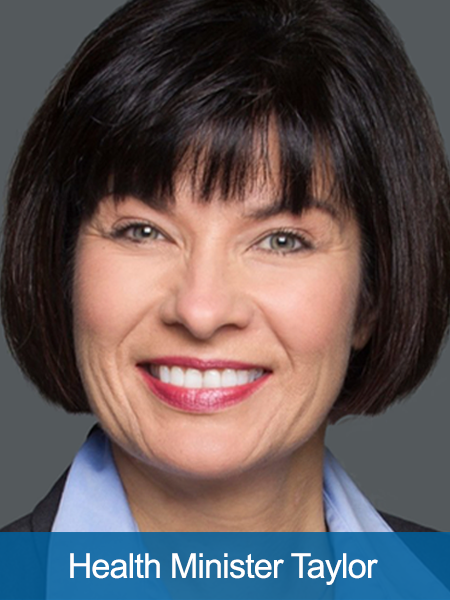 We once again thank Health Minister Ginette Petitpas Taylor for ensuring that Health Canada is taking proper action in response to adverse drug reaction reports filed by Canadian PFS patients.